Lenovo has the much awaited, Lenovo Z5 and it has released Watch X. It is the smart watch strictly speaking and it has the fitness tracking sensors and other features. This smart watch has the classy design and the mechanical watch has OLED display and it is available in the market in two variants, Watch X and Watch X Explorer Edition. 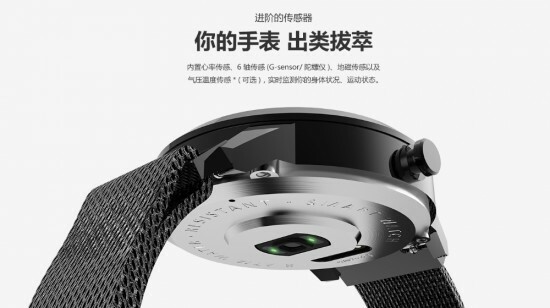 The watches are provided in the market with several features like barometer, heart rate sensor, gravity sensor, geomagnetic sensor and the blood pressure sensor. The barometer and blood pressure sensor are provided in the Explorer Edition. 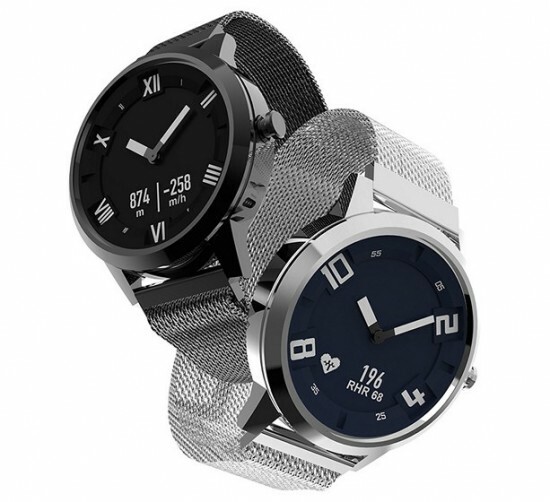 This smart watch has metallic design and it is ideal for the people, who are in retro watches. The lineup is provided with Milanese strap by default and you can get leather strap by paying extra. We can say enough about the internal specifications and Lenovo revealed some of the features and it unveiled the K5 Note and A5 smart phones with 600 mAh battery to allow it to standby time of 45 days. It has the newer Bluetooth 5.0 and the Watch X sibling is not hit on the shelves now but Lenovo has started the pre-booking of the smart phone in China. The price of the Milanese version of base variant of Watch X starts at CNY 299 and the leather strap version has the CNY 329 and the leather strap one has the cost of CNY 429.